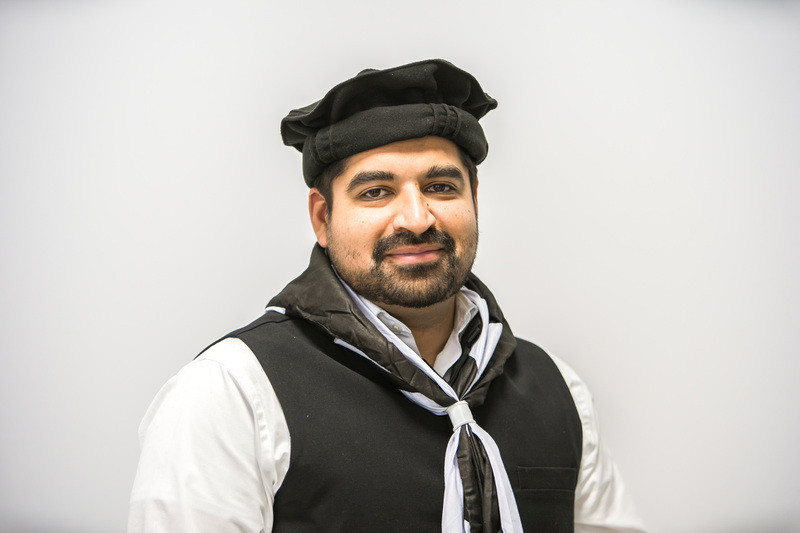 he Waqar-e-Amal department is task with inspiring khuddam to engage in teamwork and to work with their hands. To foster this spirit of hands-on and collaborative work, the Mohtamim initiates a project based approach. Mosque, street and alleyway cleaning projects are the staple. However other Waqar-e-Amal activities have included national adopt-a-highway campaigns and most recently tree planting.